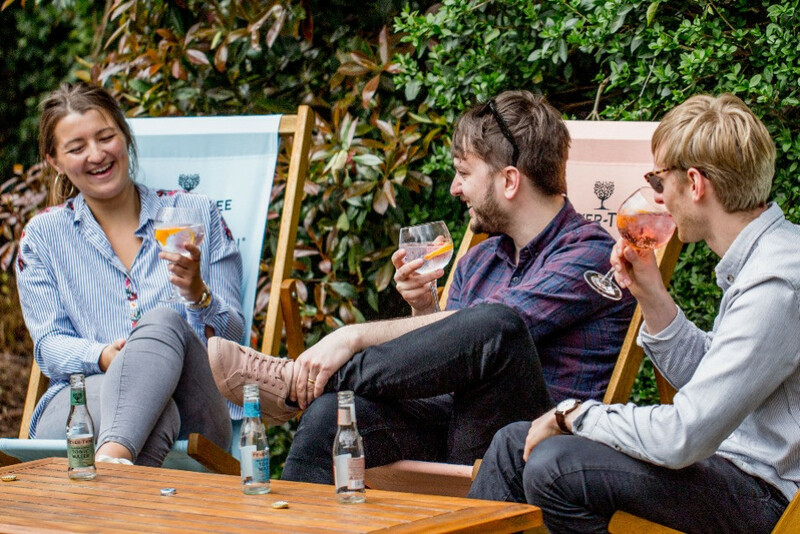 There's lots of ways you can get in touch with us at Fever-Tree. We've also answered some of our most commonly asked questions below, which might satisfy your query. If not, please fill in the short form and we'll endeavour to respond as quickly as we can. Have a look at some of our frequently asked questions below. If you still can’t find an answer to your query, the Fever-Tree team will be happy to help. Why don't you make zero-calorie mixers? Quinine is what changes flavoured fizzy water into the tonic water we know and love and is responsible for the gentle bitterness you'll recognise. To balance this out, something sweet has to be added. At Fever-Tree, we pride ourselves in using only the highest quality ingredients and so don't go near any artificial sweeteners, flavourings or preservatives. For years, traditional tonic water-makers scrimped on the quality of their ingredients for the sake of profit and, as a result, the taste took a massive hit. So the use of naturally sourced ingredients is much more than just a worthy cause for us – it’s the whole reason we exist. Right now, there are no natural sources of sweetness that are calorie-free and don't have an unpleasant taste. We're always on the look-out for such a wonder ingredient though. What's the difference between your regular products and the Refreshingly Light alternatives? Our Refreshingly Light range provides low-calorie versions of our mixers with no compromise on taste or quality. Each variant has been made with the same unique botanicals and ingredients except for the sugar, which we have changed to fruit sugar. This is naturally much sweeter, allowing us to use less of it to achieve the same taste. Where can I buy Fever-Tree? Do you sell glasses and other merchandise? At the moment, we don't sell branded glasses or any other merchandise. Aside from our drinks, the only other things we sell are our spirit and mixer selection gift packs and our book The Art Of Mixing, which you can buy on Amazon: https://www.amazon.com/Fever-Tree-Mixing-Recipes-leading/dp/1784721891. Exciting times at our new USA office. We're growing fast and have big plans we need help with.